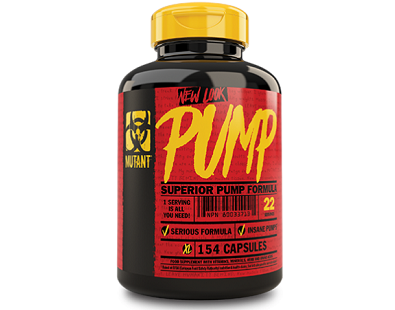 Men are spending more and more time at health clubs, strengthening their muscles and building up their bodies. 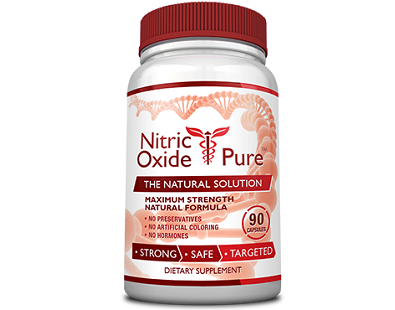 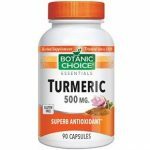 This is a review for a product called Nitric Oxide Pure; this is one of the best dietary supplements that we have reviewed in a long time. 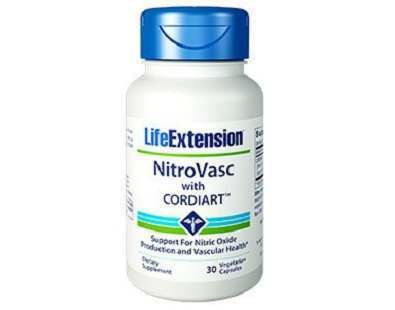 According to Consumer Health, this vasodilating supplement boosts blood flow to the muscles. 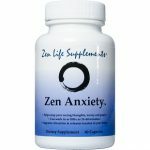 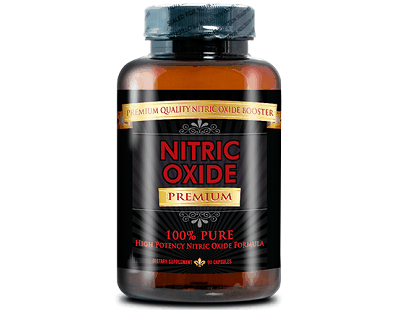 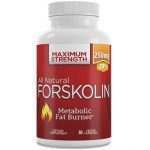 The manufacturer of this product boasts that it offers the best Nitric Oxide supplement at the best prices. 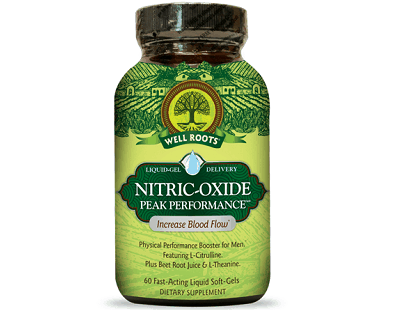 Well, this review will see if Nitric Oxide Premium lives up to its claim. 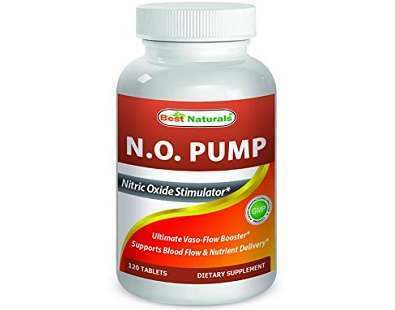 In writing this review of Best Naturals N.O. 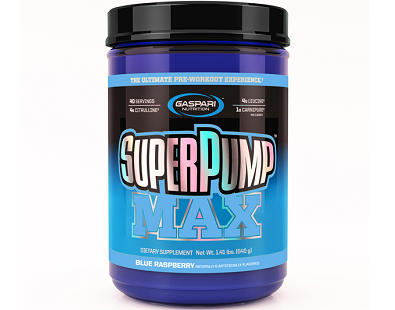 Pump, we found that this product claims to help increase blood flow and the delivery of nutrients to the cells of the body which is very important after a workout. 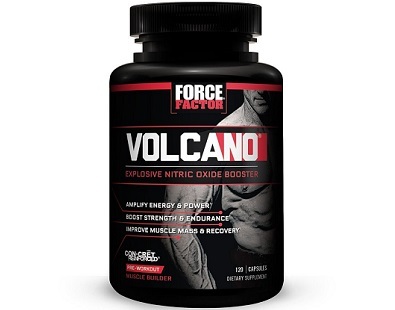 Force Factor has positioned its VolcaNO nitric oxide booster as a “new generation” supplement. 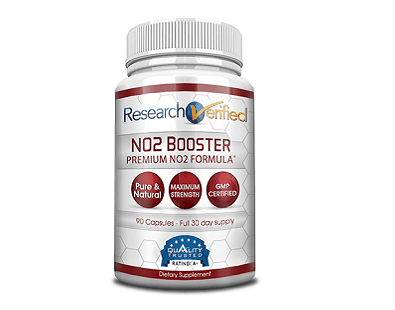 We were therefore excited to review this product which is designed to help you get bigger, faster and stronger as quickly as possible. 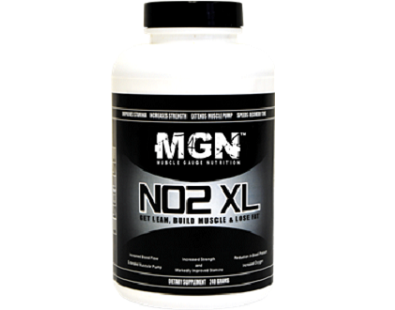 MGN NO2XL is positioned as a supplement for individuals wanting to drastically increase their muscle strength and size, giving them a bigger look. 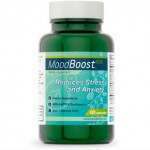 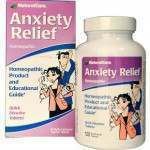 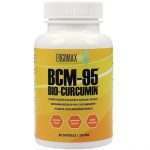 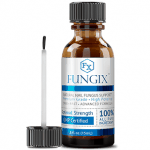 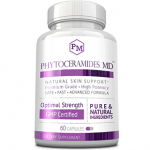 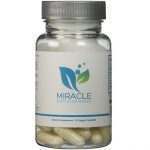 It contains high levels of amino acids that can be converted by the body into nitric oxide.